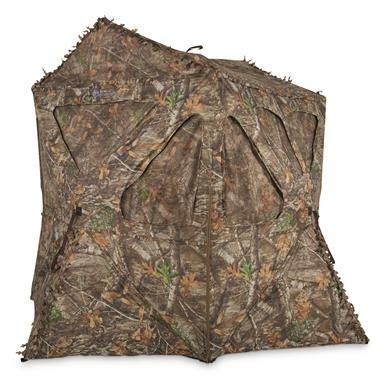 Stay concealed like never before! 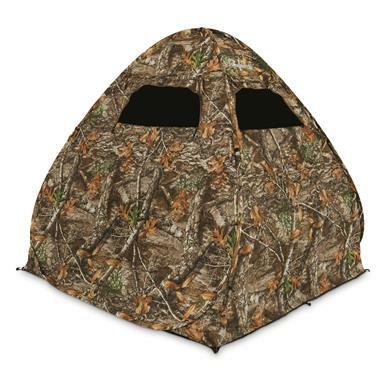 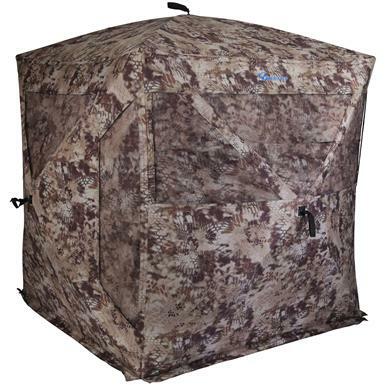 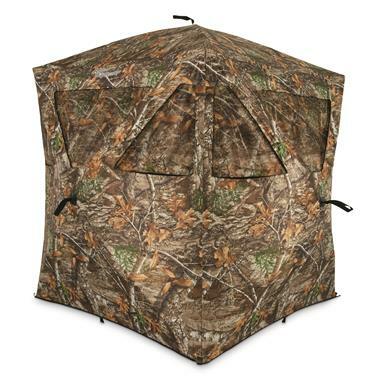 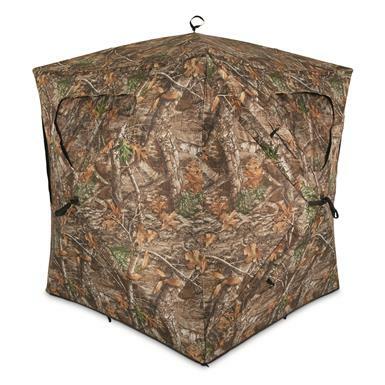 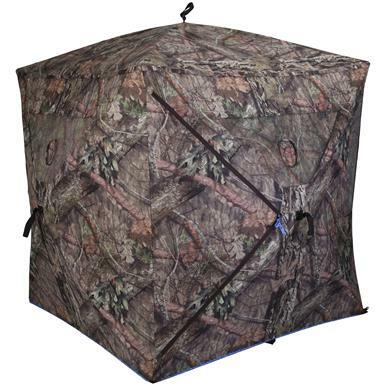 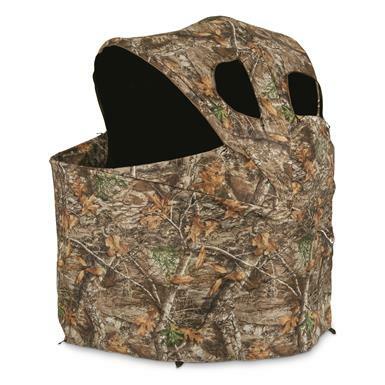 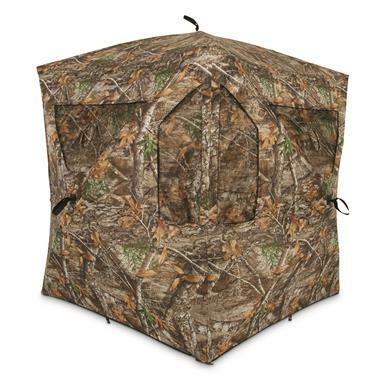 Large, durable Ground Blind great for bow hunting! 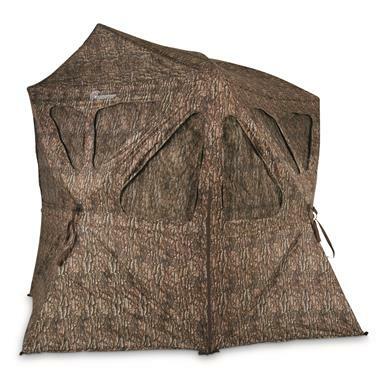 Looks just like an ordinary stump.